Three Greek islands are among the top 25 European destinations according to TripAdvisor's "Travellers' Choice" for Europe, namely, Crete in fourth place, Santorini in 11th place and Rhodes, 13th. London takes top spot this year, followed by Paris and Rome, Europe's "Big Three". 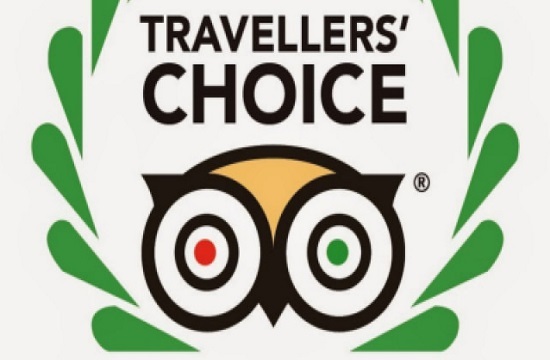 The 25 destinations were elected based on preferences by TripAdvisor users.